The Vallco Shopping Mall in Cupertino is going to be transformed into at least 2,400 housing units, half of them which will be affordable to low-income and very low-income people, officials confirmed Wednesday. Jessica Flores reports. 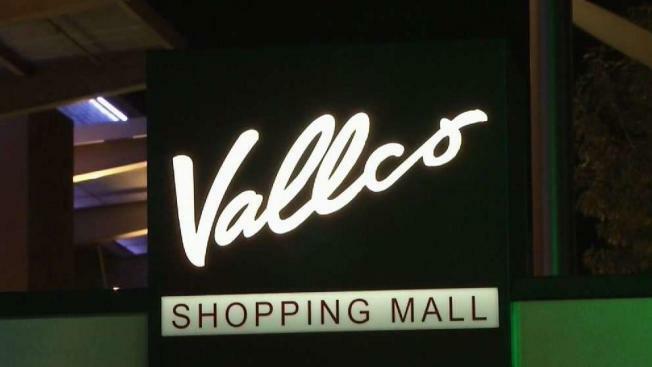 After much debate, the City of Cupertino is moving ahead with plans to redevelop the old Vallco Mall. It is a controversial plan that sparked heated debated at a two-day public hearing this week. The Cupertino city council voted on a plan that would transform the property into nearly three thousand residential units, in addition to commercial and retail space. The developer, Sand Hill Property Company, is also considering a separate plan that would include 50 percent low income housing units, under California's new SB35 law that fast tracks low income housing developments. Sand Hill Property will need to choose between the city council approved plan or the SB 35 plan. The Vallco Shopping Mall in Cupertino is going to be transformed into at least 2,400 housing units, half of them which will be affordable to low-income and very low-income people, officials confirmed Wednesday. "This community is looking to have this mall restored as a social heart as it once was decades ago," said Reed Moulds with developer Sand Hill Property Company. 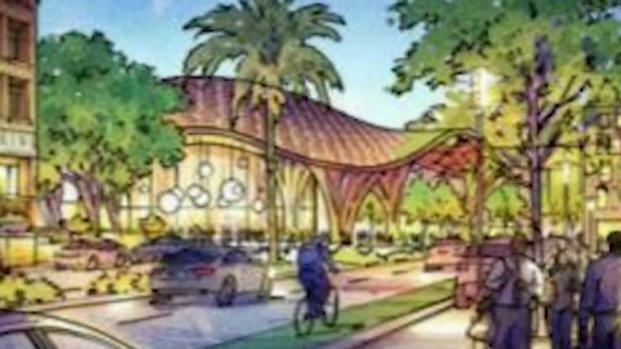 The project was at a halt for years due to local opposition, but after months of a heated debate, the Cupertino City Council sided with developers, saying it will be a big boost to the local economy. Mayor Darcy Paul said it could be another decade before new units go up. Factors such as potential lawsuits could derail plans. Opponents are already gearing up for a fight, citing traffic concerns. "Cupertino has no viable transit," said Liang Chao with Better Cupertino. "We will not see transit here for 10, 20 years." A second reading of the plan is expected in the next two weeks.